Hi everybody! Are mosquito incense sticks still commonly used where you live? They were commonly used where I live. 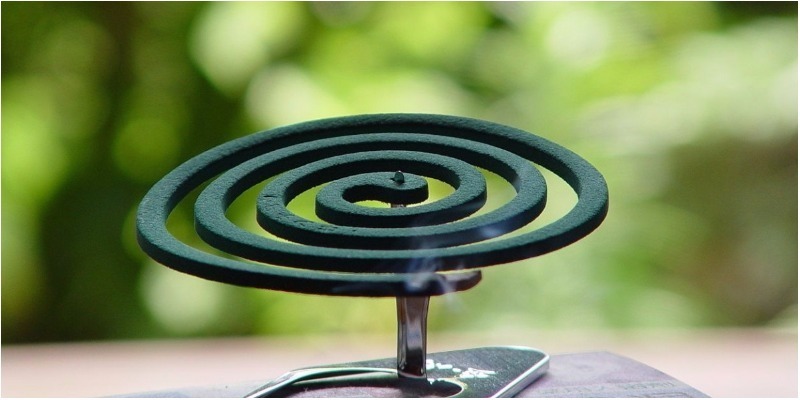 We don't get mosquitos round here but where you do get them you will find the coils you mentioned along with every other type of anti-mosquito product. tony h : Thanks a lot for your input. I've never seen one like that. How well do they work?